my first time experience buying from this store is very good, shipped very fast and items received as per description. competitive price as well. ereader itself is very suitable for me, font is big enough without being too big, excellent resolution and note taking capability is exceeding my expectation. Really nice reader & really awesome store service! Ordered my Onyx Boox Note after midnight on a monday. Note shipped same day around 16:00, and arrived to my door four days later. Crazy fast service and shipping! I'm impressed! Top notch packing too! 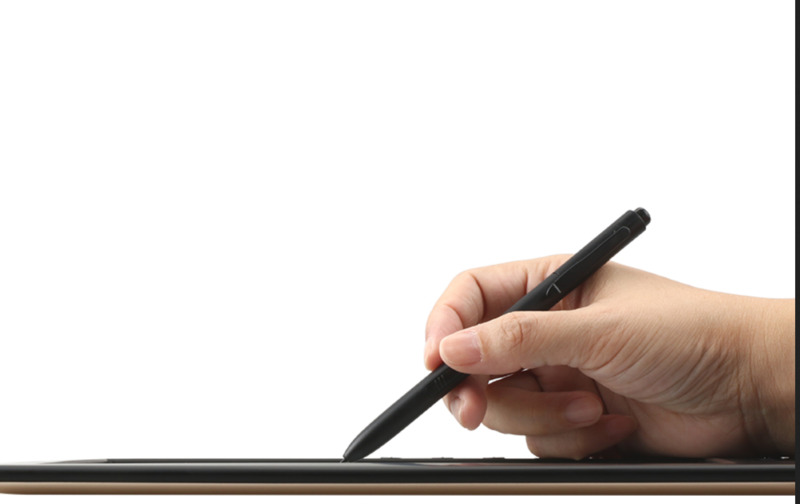 Reader itself is a blast, i love the form factor and performance. I've been out of the E-ink game since iRex iLiad, this is the first "new" E-ink reader i felt the urge to buy. And i'm happy i did, it does exactly what my old iLiad did, except in a lighter and thinner package, with order of magnitude better battery life, and a better and larger screen. Excellent! Coming to the Boox Max2 from a secondhand Boox M96, I already knew the benefit of having an e-reader running Android. But the Max2 is so much bigger, faster and easier to read than the M96. Excellent for reading my electronic newspaper (The Guardian) and Twitter, before getting down to reading my books. Have loaded both the Amazon Kindle and Kobo software, so not tied to either source for books. Also very impressed with Google Translate on the Max2, as handwriting recognition is possible using the Max2's Stylus. Had to load the latest firmware from Onyx-International to get Google Play Services installed properly. The best ereader I've seen sofar! 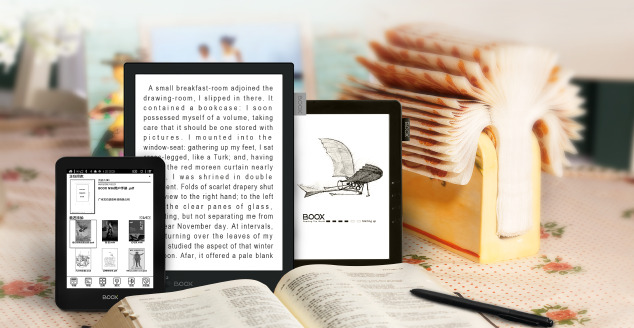 It's fast and the display is excellent, better than everything I've seen sofar on an ereader. There are plenty of options. And ... surprised, I received the book cover that goes with it a few days after, not knowing it even existed. It fits perfectly with the reader, making it quick to turn off and of when one opens or closes the cover. Great product. Probably the best for its purporse on the market right now. Onyx Max 2. For me the best! Onyx Max 2 is a really great device. Works smoothly with that specification. The battery is enough for the hole day work as tablet. It is shipped with stylus with a clip now and some kind of etui/cover. Seller additionally give hybrid (3xAAA or USB cable) external led lamp with two level of brightness and proper angle of covering space by light. Now the device is complete and fully satisfying. Native apps work very well and are just enough for the tasks they presented in marketing materials. .. This device works fine as second monitor as well if we understand what eink is and it's pros and cons. ... Anyway it's the best device for me I can buy and it is fully equipped. It's really worth to buy it if user can use the most of it. This seller is great as well!!. If you have many Pdf files to read, this is your best choice. Reading A4 size pdf file on this device is awesome! CES 2019. Onyx International has finally presented the new long-awaited top model from the Note series - Onyx Boox Note Pro with 4G RAM, 64G memory, dual touch and front lighting with color adjustment system. A lot of Max2 users are professional musicians and are using this device in their daily work as replacement for paper music sheets. Here is an review from sight of a satisfied concert piano player.